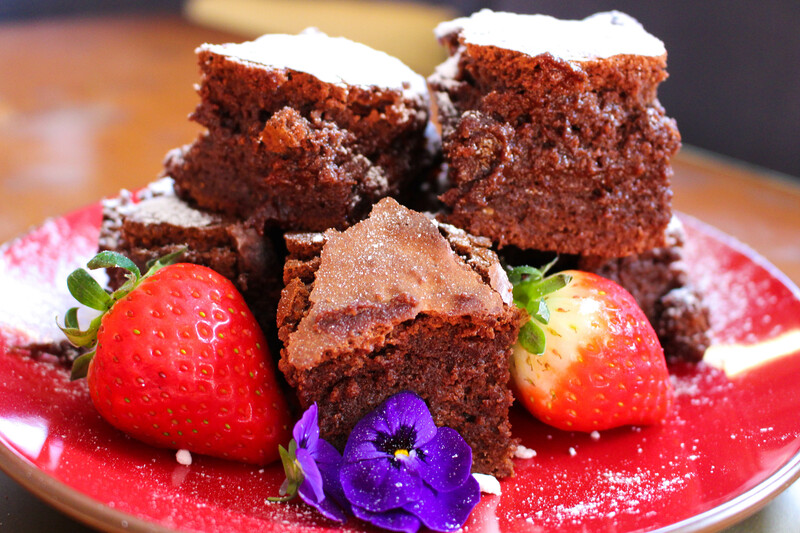 If you’re a chocolate lover and you’re thinking about baking this weekend then have a go at my Chocolate Brownie recipe. It’s a really simple recipe and they taste delicious. Grease and flour a 23cm square baking tin or casserole dish. Heat oven to 170C. Melt chocolate and butter in a bowl or pan over simmering water, stirring until smooth and glossy. In a mixing bowl beat eggs with salt, sugar and vanilla until the mixture becomes thick and is a nice pale colour. Stir in the melted chocolate and butter mixture then fold in the flour and walnuts. Bake for about 25 minutes, or until a toothpick comes out nearly clean when inserted in the centre.